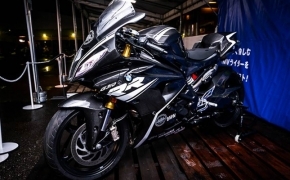 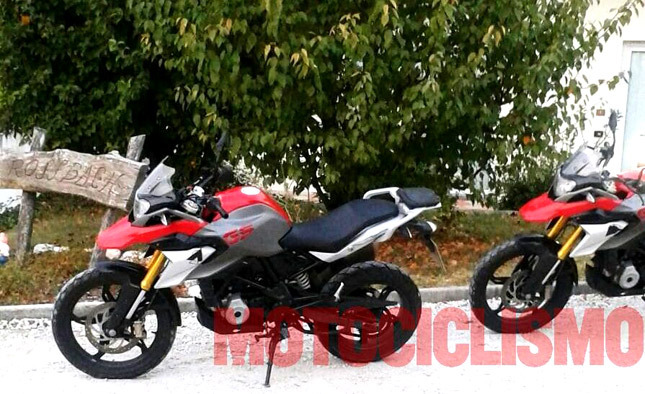 As a surprise the adventure variant of BMW’s 300cc bike has been spotted for the first time. 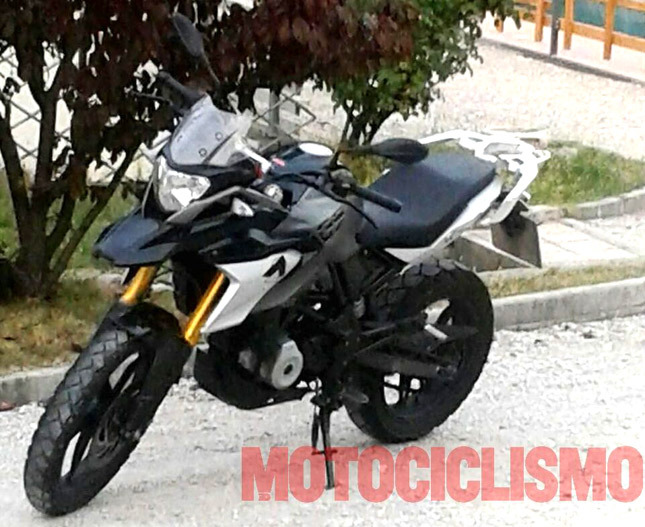 Based on the TVS-BMW duos brainchild- the G310R, the adventure variant is spotted prior to the Intermot which is due later this month and the upcoming EICMA. 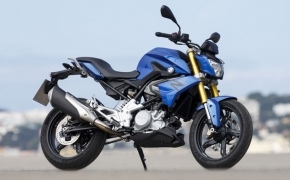 The company might bring this trump card at the upcoming events with the name G310 GS based on the prevailing nomenclature at BMW. 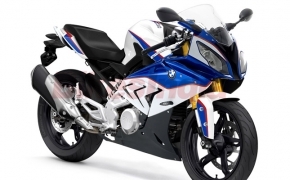 The adventure bike will be the third offering from the house of TVS-BMW and might go on sale under BMW’s brand only. 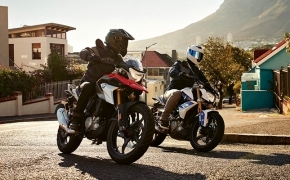 As per the images shared on Motociclismo the G310 GS Adventure is going to be shared lots of underpinnings from its naked sibling- G 310 R. The smallest adventure BMW bike is going to be powered by the same 313cc liquid cooled engine which is capable of producing 34 Bhp of power and 28 Nm of torque. 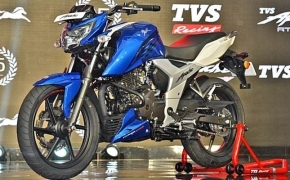 For our market where the enthusiasts for the adventure bikes are growing day by day and manufactures are also not leaving any stones unturned it is only going t be more interesting to see this beauty on our shores. 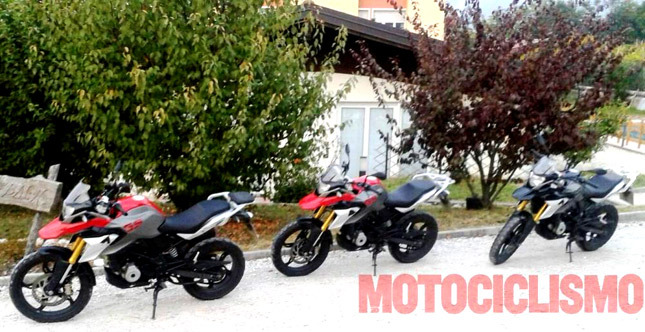 Companies like Mahindra and Royal Enfield are already eating their share of pie through brands like Mojo and Himalyan, whereas we are yet to see a proper adventure machine especially built with German quality standards. 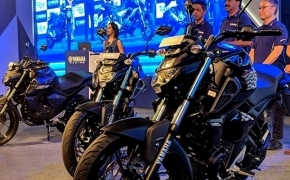 For sure the Indian two wheeler industry is only going to be matured a lot with every passing time and the end user is going to be pampered with quality product. 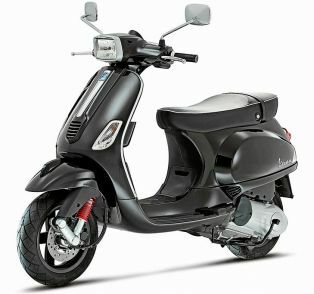 We are very excited and sure that you are also equally excited about it.